The Flash wave has hit again. 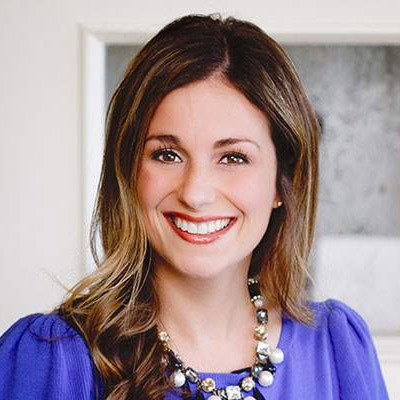 Every few months, multiple clients ask for a Flash web site, and we discuss the pros/cons. As a supporter of search engine optimization (SEO), usability, and accessibility, I try to explain the disadvantages of a full Flash web site and encourage Flash pieces only with purpose. 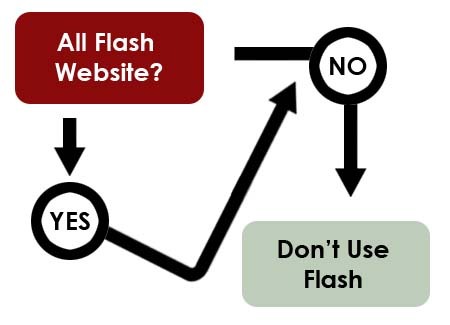 Below is a funny graphic I found today to answer the question: Should I create a Flash web site? This was actually posted back in 2006 on Google Cache. The author says "As you can see, it gets pretty complicated, but hopefully you can apply this flash website flowchart the next time you are trying to decide whether or not you should create a flash web site."